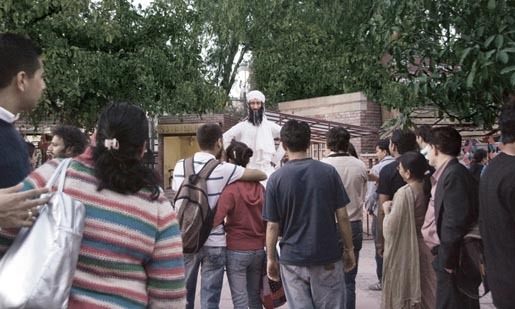 Eco Elf, an environmental education group in Gurgaon, India, used Osama Bin Laden’s survivability as an object lesson in the impact of plastic on the environment. Dealing with discarded non-degradable plastic is a problem for every country, including India. 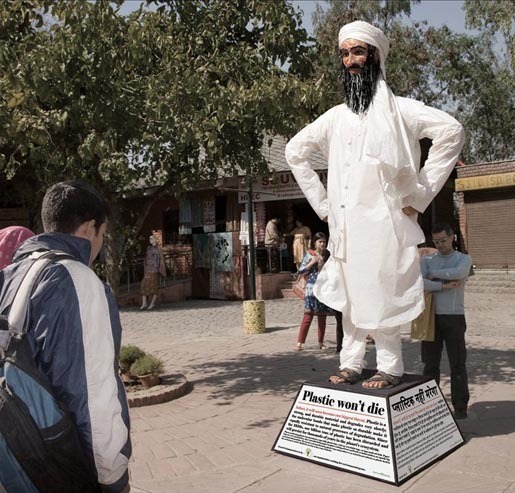 In 2010 JWT New Delhi made a statue of Osama Bin Laden using nothing but plastic, personifying the litter problem with the world’s most dangerous and irremovable man. 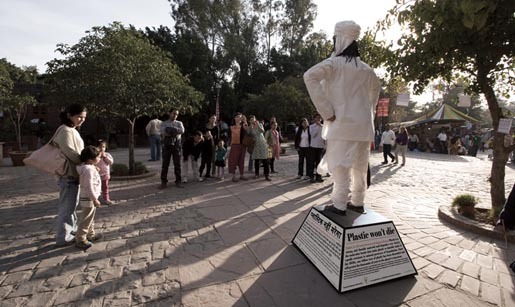 The plastic statue was set up in public places and cultural centres in Delhi, including Dilli Haat, Pragati Maidan and South Extension. Bags made out of recycled material were handed out as an alternative to plastic bags. 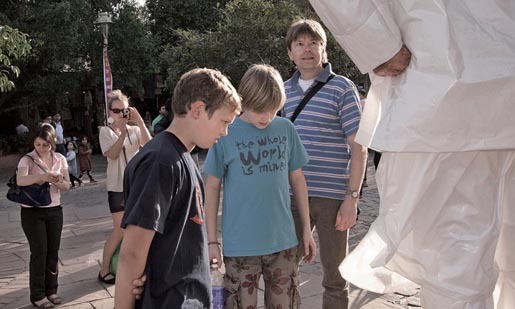 With the burial of Bin Laden at sea, maybe it’s time to move the campaign to a new focus point. The Bin Laden campaign was developed at JWT India, New Delhi, by executive creative director Priti Kapur, creative director/art director Kunal Gaur, producer Shivraj Singh, account manager Lipank Goyal, senior account director Maneesh Rangra, and planner Jitender Dabbas.